We’re delighted to re-introduce the Salter family as our first Family-in-Residence of 2018. Last November, the Salters took over the Saturday Studio workshops for the whole month. Everyone that came to the November workshops had so much fun and we’re excited to welcome them back, working in collaboration with artist Lee Farmer. Please meet mum, Tammy, Lilla aged 12, Joshua aged 10 and Ruby aged 9. As a family, they love spending time together, whether its outdoors with their MK Adventurer’s Troop, or at home, reading, gaming and trying out all arts and crafts. Between them they knit, paint, model, print, carve, sew, embroider, quilt, sketch, make their own props, toys and journals and generally love experimenting and getting messy. We hope you will join in the fun when they host their own event Random Acts of Craftiness, which will be announced later in the new year. Please keep an eye on www.mkgallery.org for dates and further infomation. 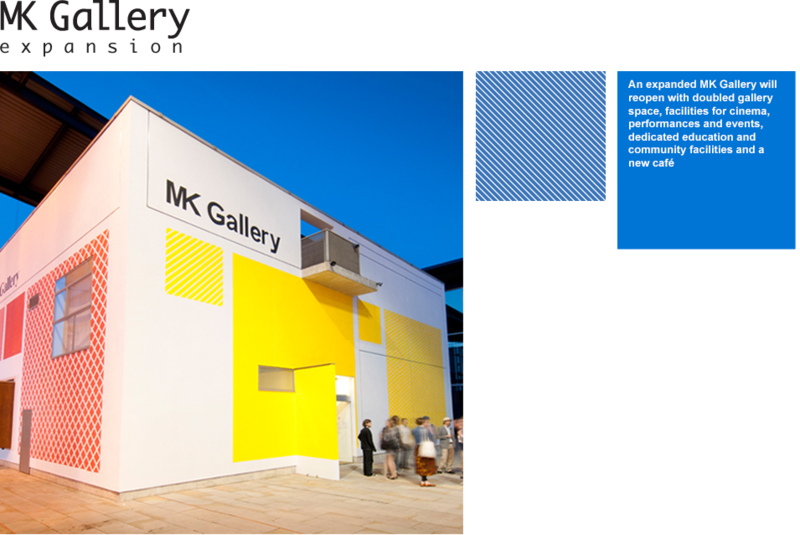 You can find out more about becoming an MK Gallery Family-in-Residence here.